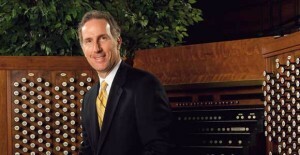 With music including the supreme manifestation of the human voice in Gregorian chants, the ‘crystal liturgy’ of nature and love in Olivier Messiaen’s ‘Harawi’ song set and the wall of glorious dark hued sound in Bach’s ‘Passacaglia and Fugue in C Minor,’ Nova’s January 11 performance will set the right tone for this spiritual invitation in the Libby Gardner Hall on the University of Utah’s main campus. 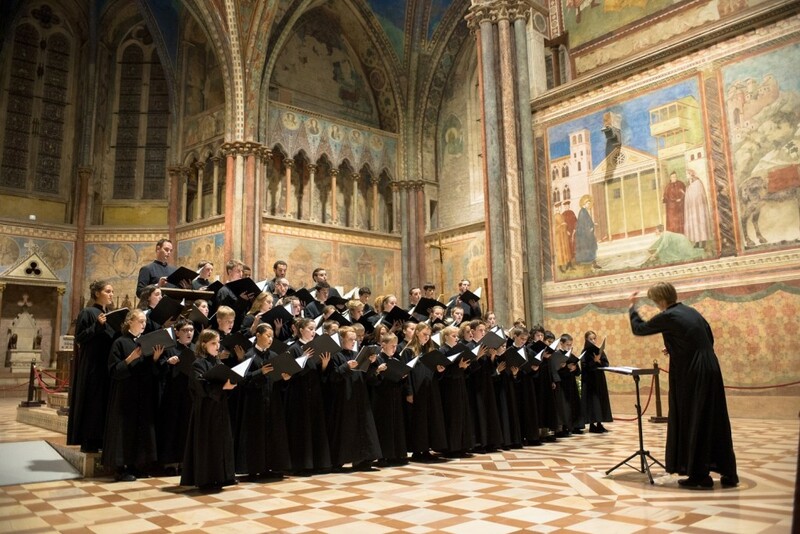 The 3 p.m. program also brings an exceptional cast of musicians, including the Madeleine Choir School choristers, soprano Tony Arnold and Richard Elliott, principal organist for the Mormon Tabernacle Choir. Jason Hardink’s deft programming hand shows in the musical selections and its appreciation of ecumenical influences when it comes to spirituality. The Madeleine choristers, many of whom participated late last year in a 10-day performing tour in Venice, Florence, Assisi, Rome and the Vatican, assuredly will pay more than satisfying respect to the ancient sung word tradition of Gregorian chants, which are being restored extensively in the performing arts literature as well as in religious settings. Indeed, the ancient chant in its unique divine grandeur provides an extraordinary musical way to appreciate the rhythmic pulses of our everyday lives. The choir is directed by Melanie Malinka, who has helped these young singers develop a rich, diverse connection to all forms of music, both ancient and modern. There is no doubt that Elliott along with the crystal acoustics of the hall will achieve similar effect. Richard Elliott, principal organist, Mormon Tabernacle Choir. Rounding out the program is soprano Tony Arnold, who will perform the 12 songs in Messiaen’s ‘Harawi’ set. 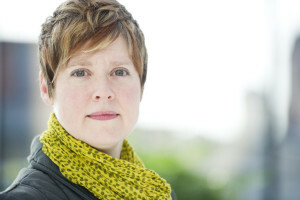 In 2013, her performance of these songs, accompanied by pianist Jacob Greenberg, on a New Focus Recordings release was cited by numerous critics as one of the best classical album releases of the year. In the 23 years since he died, the artistic reputation of Messiaen, once considered a difficult composer for the ordinary listener’s ear to appreciate, has grown considerably. ‘The Crystal Liturgy,’ a 2002 documentary directed by Olivier Mille, provides a first-hand look a musician who was a deeply committed Catholic, ornithologist who transcribed countless bird songs, and an intellectual who absorbed everything from the isorhythms of medieval music to the equally ancient Japanese traditions such as gagaku, the Eastern version of court and imperial music. 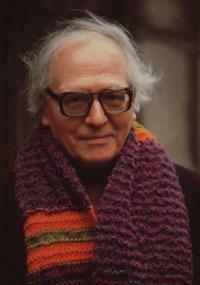 Olivier Messiaen, composer of the ‘Harawi’ song set. Indeed, his release from internment as a prisoner of war in the Gorlitz camp of Poland’s Silesian region marked the beginning of an exceptionally productive period in composing music. Marvelous hues and colors in musical tones populated much of his work, including the ‘Harawi’ songs (1944), which were inspired by Quechualove songs of the South American Andes. Although ‘Harawi’ was the last solo song cycle he would compose, the music hints already at the composer’s extensive ornithological interests, which would highlight the use of birdsong and bird sounds in works he wrote during the 1950s (see here for examples). Arnold, whose website is appropriately titled ‘Screecher,’ “forcefully declaims her text in the chaotic ‘Montagnes,’ ominously chants it in the ritualistic dance of ‘Dondou Tchil,’ and immediately afterward serenades her lover in the naïve ‘L’amour de Piroutcha.’ At other points she screams, ululates, and rages, then unspools a gorgeous tone,” as Cleveland critic Daniel Hautzinger explains. 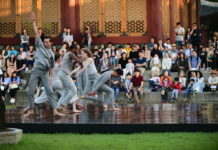 Nova’s musical events always are delightful collaborations with local musical groups, composers, performers and institutions. On February 3, the Utah-based Fry String Quartet will perform one of the late Beethoven string quartets and six local percussionists will present Michael Gordon’s ‘Timber.’ A March 1 concert also will feature all Utah musicians performing serenades by Mozart and Brahms along with a premiere of a string trio by Utah composer Morris Rosenzweig. The season will close May 10 with the premiere of two new works by Utah composer John Costa that includes a song cycle set to text by Terry Tempest Williams and performed by baritone Timothy Jones. 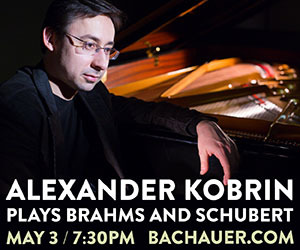 The program will include Arnold Schoenberg’s ‘Ode to Napoleon,’ a distinctly anti-war musical statement. All concerts are at the Libby Gardner Concert Hall at The University of Utah School of Music. For ticket information, see here.